Drik has, experienced team and whose global reach includes a network of sponsors from the U.S., Europe, India and China. 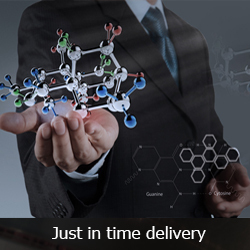 We assist small and large pharmaceutical, cosmetics, chemical, and tobacco industry by providing timely approach that helps further in their development. We deliver quality of services to meet their regulatory requirements.